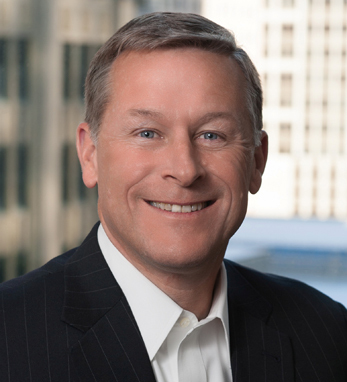 Bill Gorman has been partner and the chief operating officer of RSM US since 2015. He guides firm-wide strategy execution efforts, overseeing the firm’s change management framework that engages its employees in strategy execution. Bill was born in Arizona and is an alumnus of Mt. St. Mary’s University, from which he holds a B.A. in political science. He has more than 35 years of audit and business advisory experience, and has served as a board member and board chair for organizations such as the Sellinger Business School of Loyola University, Maryvale Preparatory School, and Bon Secours Hospital. Bill and his wife, Kimberly Davey, have two daughters, Erin and Kate.